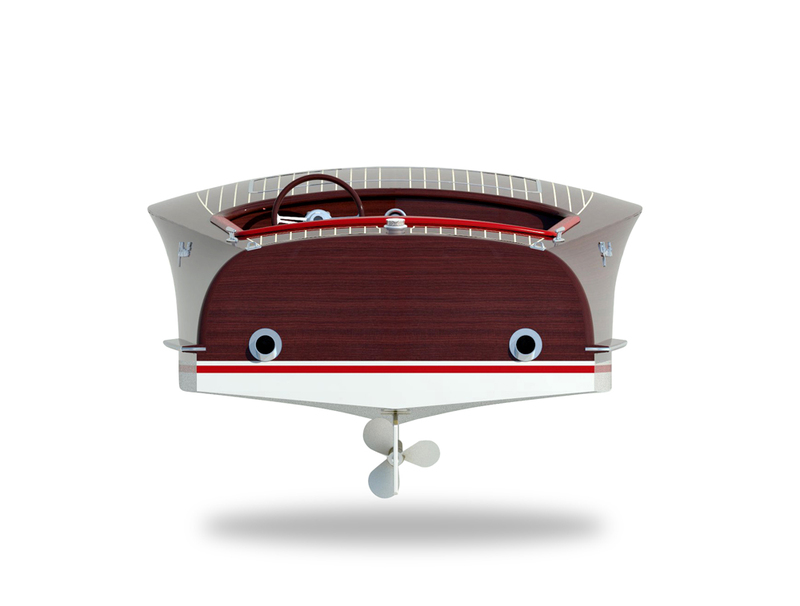 Models | Glisenti | Fine Wooden Boats. 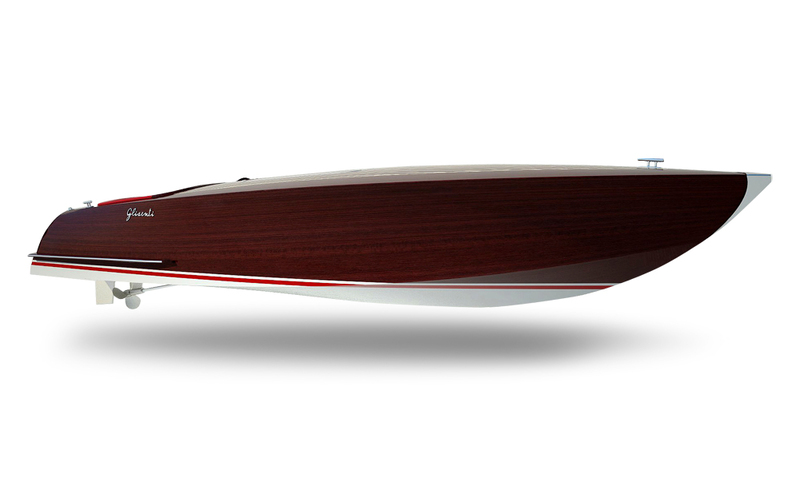 100 Miglia: this motorboat clearly draws inspiration from 1950s racing boats. The strength and harmony of its lines make it immediately pleasing on the eye. 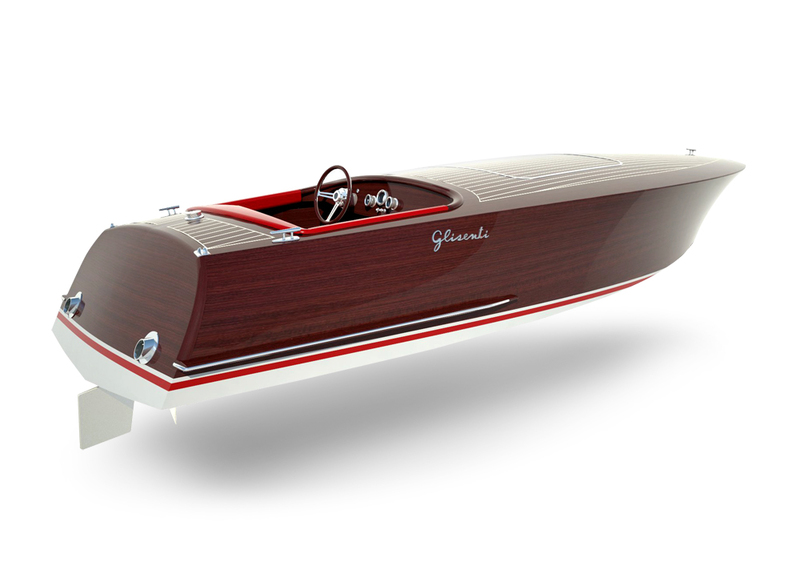 Its excellent performance and bygone charm allow you to dive into the golden age of motorboats with every outing. Its design can be adapted, both in terms of size and details, to meet the needs of expert boat owners. 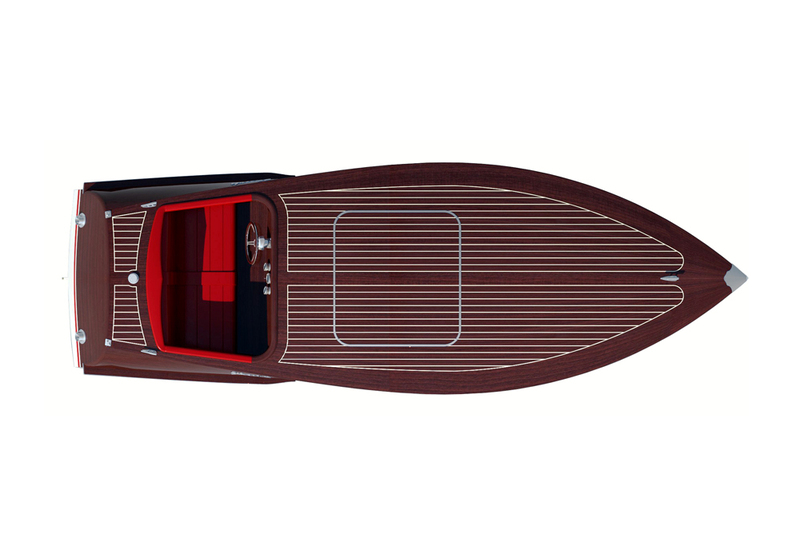 100 Miglia is also an example of how the boatyard can build one-off boats.